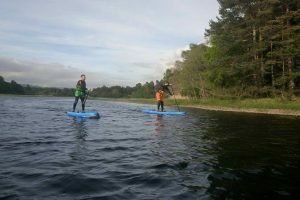 Active Ayrshire are offering a wide range of water sports & land based activities. 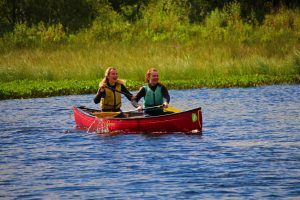 Discover the adventures you can have with us by choosing one of our activities below. 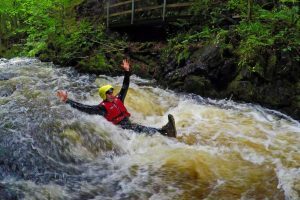 We are excited to bring our latest adventure to you all this Summer; The Gorge Adventure Day! 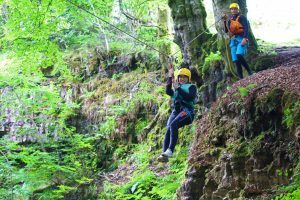 Our adventurous activities are suitable to all ages and abilities. Individuals, families and groups are all welcome. 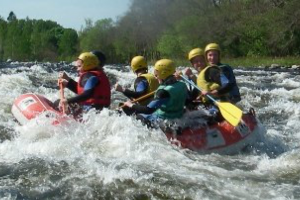 Youth groups and schools are welcomed with multi activity days or skills development courses. 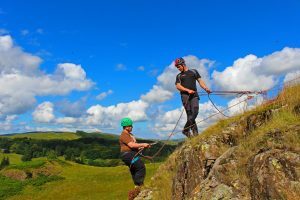 The Duke of Edinburgh Award scheme expedition and residential sections can also be achieved with us. 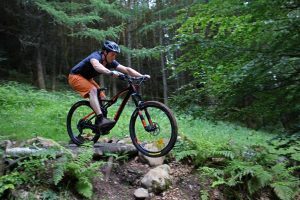 Guided tours & skill days for biking and paddling can be arranged. Fantastic Summer Offer: Children aged 15 & under go Half Price on all activities!